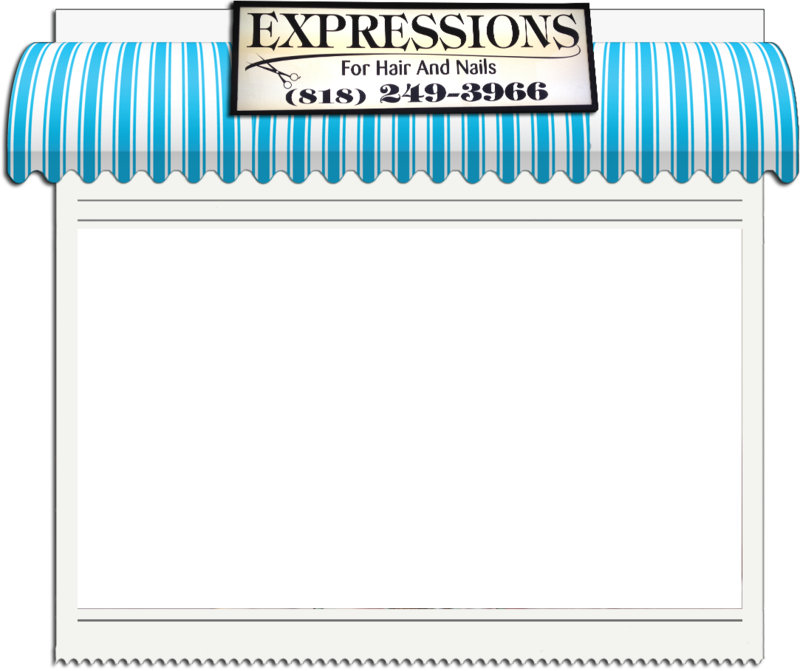 Expressions Hair and Nails Salon has some of the area’s best stylists. 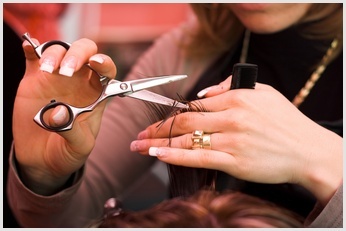 With over 30 years of experience in hair styling, stylists at Expressions Hair and Nails Salon have extensive training as well as frequently participating in ongoing training in order to offer clients the best and most current trends, techniques and technologies. 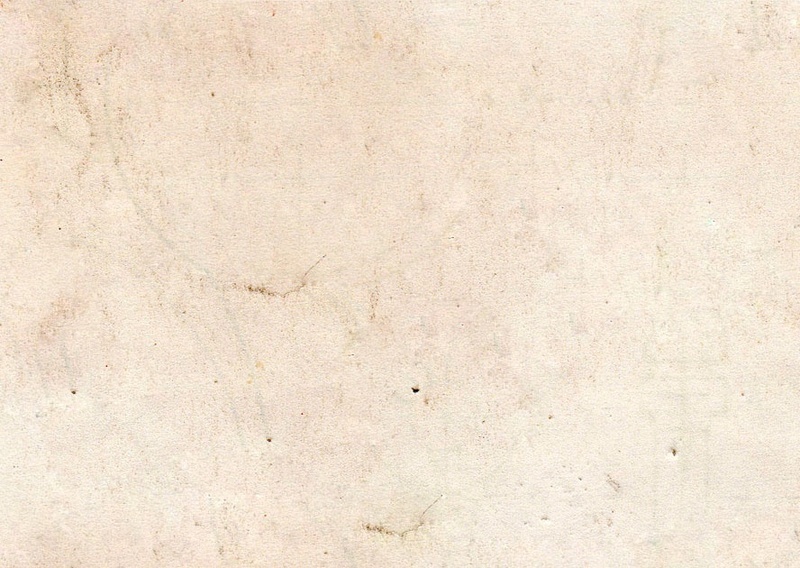 Each stylist has their own unique strengths which help to provide top services and the best atmosphere at Expressions Hair and Nails Salon. 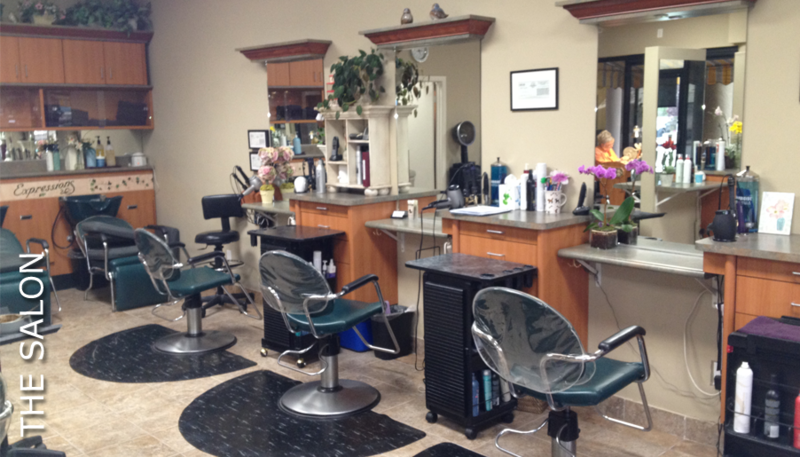 Our talented stylists are experienced with men, women and children's hair, and can give you any look you are going for. 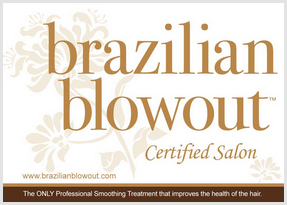 We are a Certified Brazilian Blowout salon as well, and offer full service for your nails in addition to your hair. We have the popular Pink and White Acrylic nails, and we promise it will be the best set you will ever have. 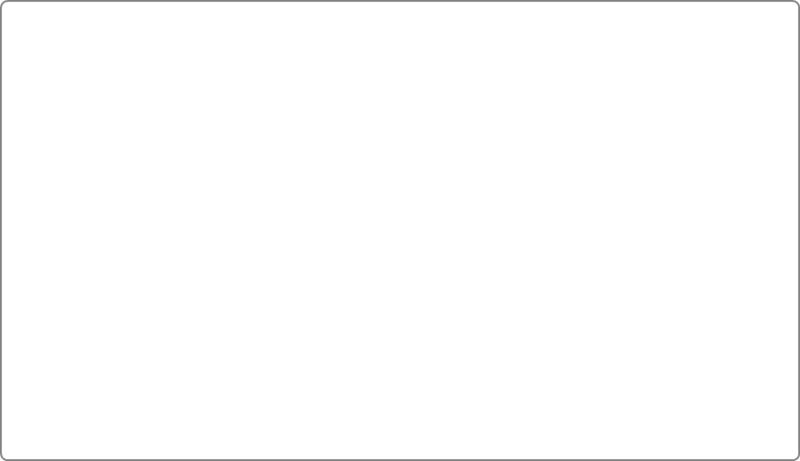 See our full line of services here or make an appointment with us today!